This feature is helpful if you forgot to stop Agile Log after you finished working on a task. From the Home screen, find the task that you want to modify. 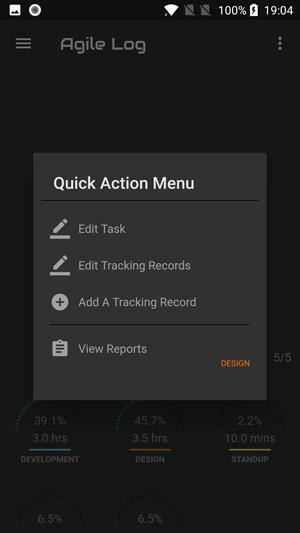 If the task is still running, simply tap STOP to stop the tracking. Tap and hold the task until the Quick Action Menu shows up. 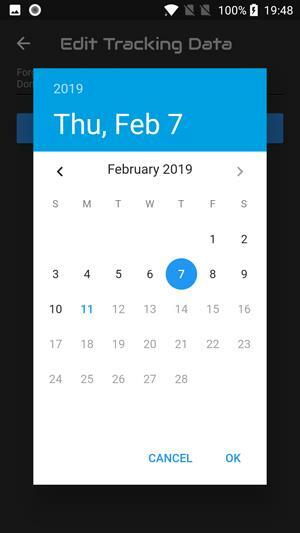 Choose the date when the task was started. 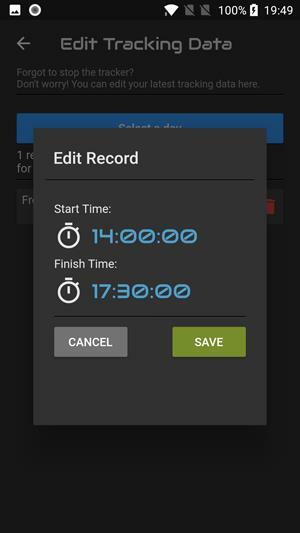 Tap the button to edit the tracking record. Why Am I Seeing Two Records For The Same Tracking Session? 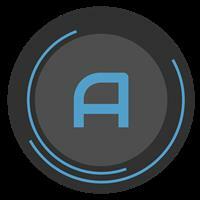 Agile Log will automatically insert a new tracking record if the tracking session ends on a different day. 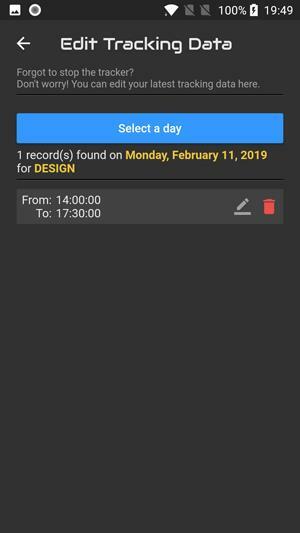 For example, a task started at 23:00:00 on the 1st January 2019 and ends the next day at 03:00:00 will have two tracking records. Please keep this in mind when editing your tracking records.